Enrichment classes – creative, artistic or practical – can free a person’s mind and induce happiness. Cara Fitzgerald learns glass blowing from Andy Boatman at Blue Sage Studios. For Broken Arrow resident Brent Ramsey, his first enrichment class was an act of self-preservation. Ramsey was in a rut – the stress and anxiety of his information technology position had caught up with him and he had trouble sleeping. That’s when his doctor-appointed therapist told him to find an outlet, which turned out to be a short class at Tulsa Stained Glass. 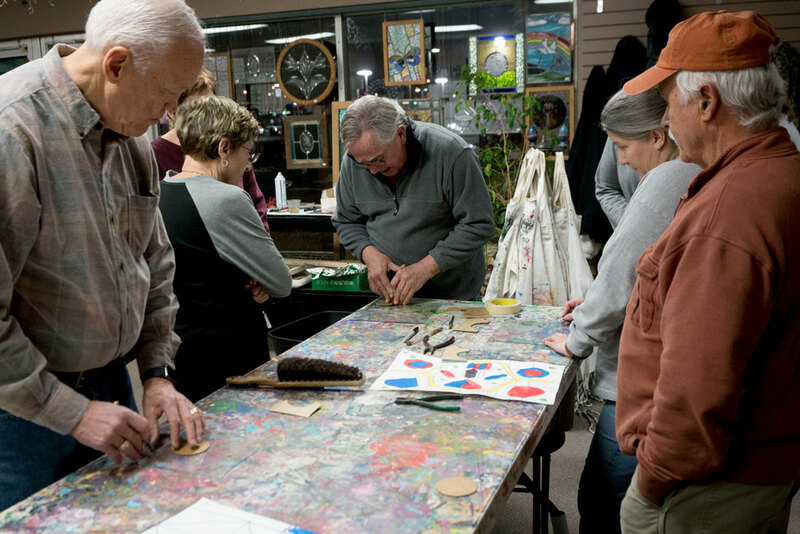 From there, making stained-glass art became a permanent habit. That’s a common theme with enrichment classes: Rather than advancing a person’s career, they enhance the person. Many classes focus on artistic or creative pursuits, like writing or drawing. 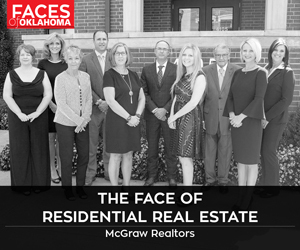 Across Oklahoma, these classes are presented by businesses or as continuing education classes at colleges. They can also be found at places like the Oklahoma City Museum of Art, which has an entire department dedicated to learning and engagement. Tracy Truels, that department’s director, says the museum’s classes help people break into new hobbies or return to old ones. 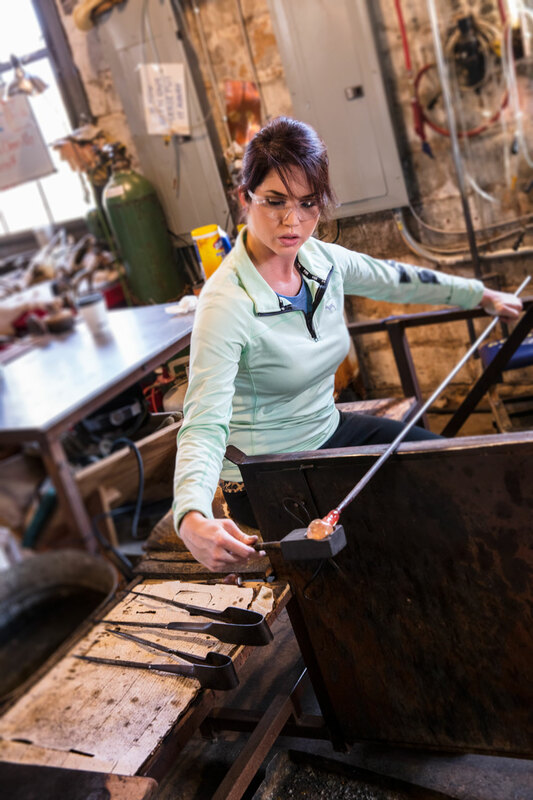 The institution offers a variety of classes every semester, including painting, drawing, glass-blowing and photography, Truels says. The schedules for the museum’s classes vary; some last six weeks, but others might be just one afternoon, Truels says. 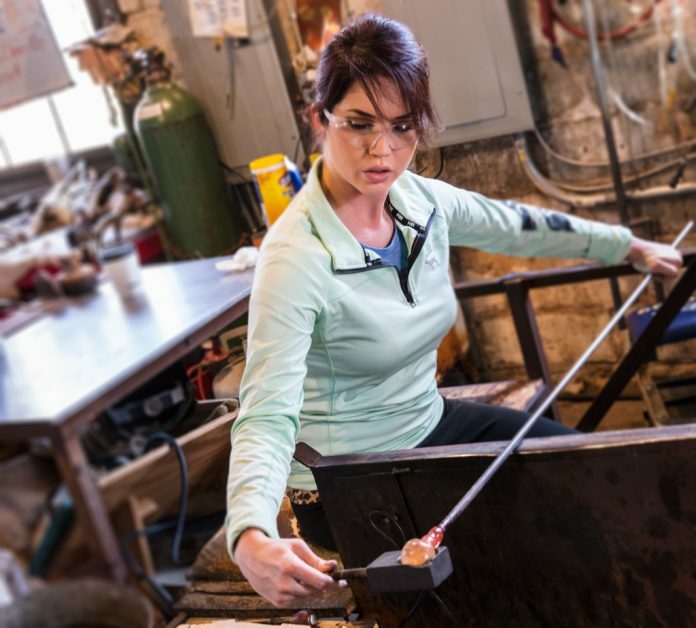 The overall goal, Truels says, is for people to create art for themselves, from themselves. “We want people to come and get in touch with that creative side,” she says. 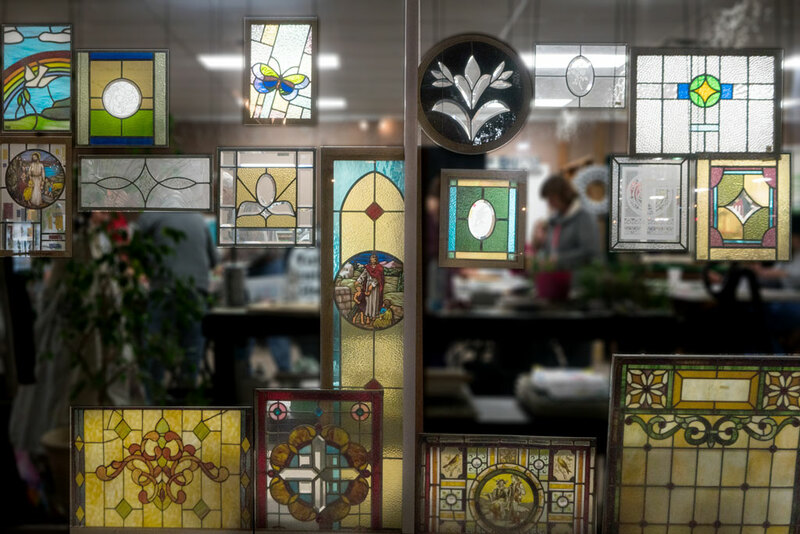 Dina Hunt, assistant marketing director for Tulsa Stained Glass, says exploration is exactly what enrichment classes should provide. Bohm says he wants to help people “express themselves in a positive way” when they attend classes. Hunt describes the process as “letting go of perfection.” It’s not about making masterpieces so much as it is creating something that makes a person … enriched. Beginning classes abound. Tulsa-area residents can check out the City-County Library’s adult learning program at guides.tulsalibrary.org/adultlearning or Tulsa Community College’s Continuing Education program at cewfd.tulsacc.edu. In and around Oklahoma City, options include Rose Community College’s Community Learning Center (rose.edu/content/business-community/community-learning-center) and Everything Goes Dance (everythinggoesdance.com/class-info/adults). Whichever route one might go, it’s meant to make a person more complete, Ramsey says.